It’s important for me to feature products that as a consumer I would invest in. Part of the process of starting “Eco-Brands we love” collaboration series was finding companies that not only are eco-conscious, but a blend of style and function. This brings me to Eba Totes. The company was created after attempting to find the perfect “all-in-one” bag that was stylish and had a waterproof compartment. 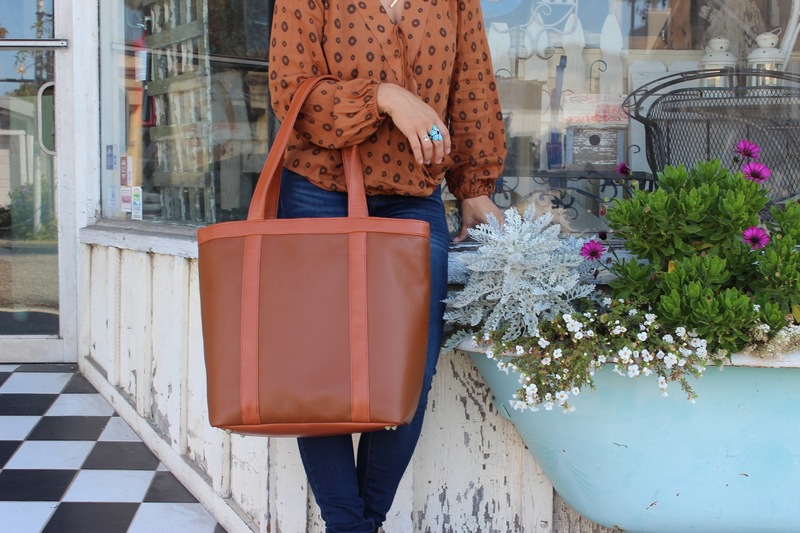 Eba Totes were made to both look great but “handle the ever changing needs of a busy modern woman.” Eba Totes is designed to work with your multifaceted life. It has 2 compartments: one for purse items and another for everything else (gym, baby, travel, etc). This minimizes the need for multiple bags while still doing its job. Not only is Eba Totes a wardrobe essential, they pride themselves on eco-sustainability. “For us, we know that there is always more we can do in order to reduce our impact on the world, so we strive to reduce our eco foot print with every new line, whether its through materials, production, and even packaging, we will aspire to do a little better with every bag.” They use vegan leather and linen. The lining is made from recycled materials and is waterproof/stain resistant. Manufacturing is done in the USA using a factory that values small businesses and quality production. A product that is versatile and stylish while still being eco-friendly. 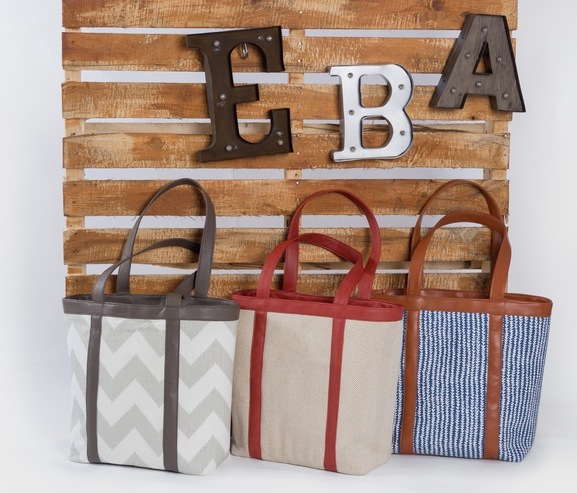 Happy to add Eba Totes to my list of Eco-Brands We Love series. These handbags are so good looking and good enough to carry almost everything that I am needed along with me. It sure seems to be a good idea to get one of these bags. The bag is very beautiful, can hold a lot of boats.